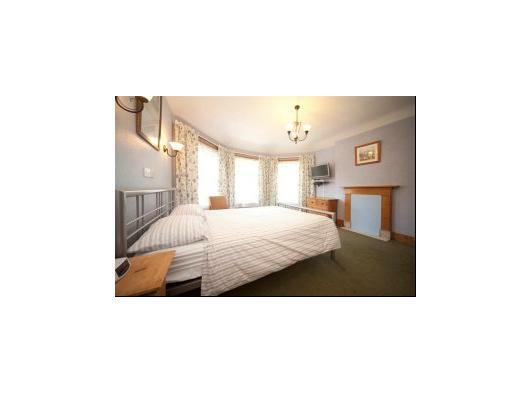 Alpine Villa Guesthouse offers you a relaxed, warm atmosphere, our B&B is set in a quiet, leafy street, only a 5 minute drive, or a 15 minute walk, from Ipswich Town centre. 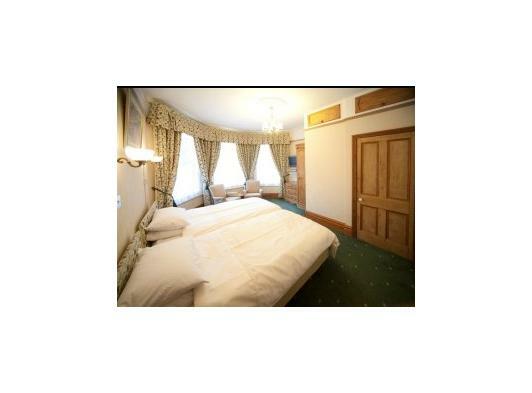 Ideally located for business guests needing a quiet stay in central Ipswich. We are within easy walking distance of Ipswich Borough Council, Suffolk County Council, BT, Axa,Willis Coroon and Suffolk County Record Office. 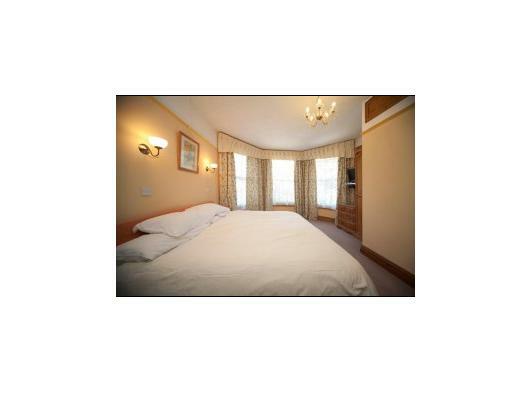 The rooms are available on a Bed and Breakfast basis. All rooms have flat screen televisions with freeview channels, DVD and CD players, silent fridges, radio/alarm clocks and complimentary tea and coffee making facilities. Free Wi-Fi high speed internet access is available in all rooms. Varied breakfasts can be cooked to order, Non smoking. 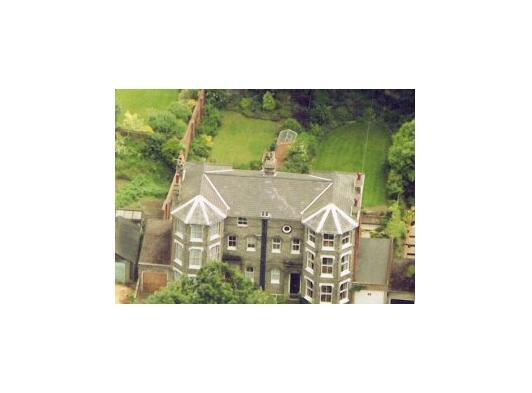 Alpine Villa's accommodation is set in a comfortable Victorian house situated in an exclusive, peaceful, leafy conservation area within easy walking distance of Ipswich town centre.